Rick Smith?s first 18-hole course uses influences from his trips to Scotland and Ireland to mirror the best courses overseas. There might be a pot o? gold on that 18th hole! 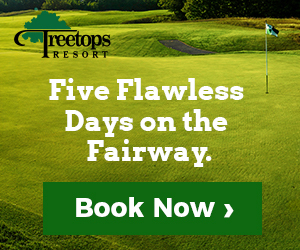 Contact Treetops Resort - Smith Signature at 855-746-4569 for more information and details on holding a golf outing at the course. 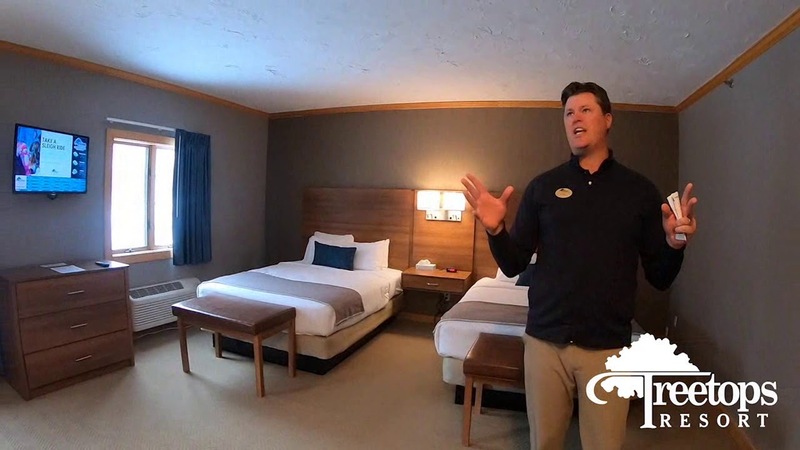 Watch the Treetops Resort Renovations Tour Video. 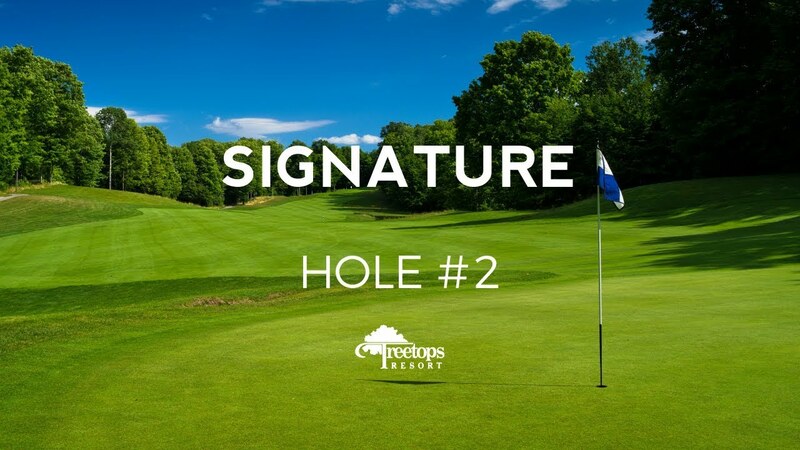 Watch the Treetops Resort Signature Hole #2 Video. 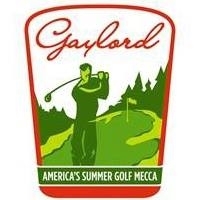 This profile was last updated on 03/19/2019 and has been viewed 13,350 times.